Cali skate punks Pulley have been doing their thing since the early ’90s, after singer Scott Radinsky left Ten Foot Pole to form this band. 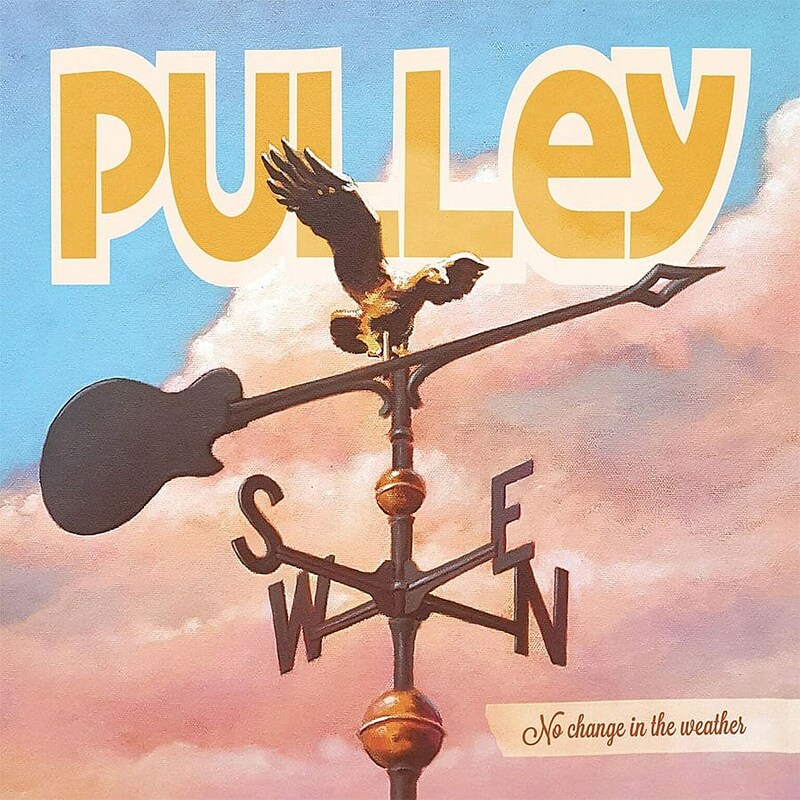 Their style of pop punk is having a major comeback this year so it’s a good time for Pulley to release No Change in the Weather, their first album in 12 years (arriving exactly 20 years after their debut). One of the singles premiered on MLB.com, which is kinda fun to point out but not surprising because Scott played 11 seasons of major league baseball and is currently the Los Angeles Angels’ bullpen coach. The album premieres in full in this post, and it’s exactly the kind of music these guys made in the ’90s which is basically what you want from a Pulley album. No frills, just hard-hitting, catchy, anthemic punk. It’s a fun record, and you can hear it below. The album drops this Friday (11/18) via NOFX guitarist El Hefe’s label Cyber Tracks (pre-order vinyl, digital, or CD). Earlier this year, that same label put out a new EP by Pulley guitarist Jim Blowers’ band Implants (which also features members of Strung Out, Ten Foot Pole, Face to Face, and more).